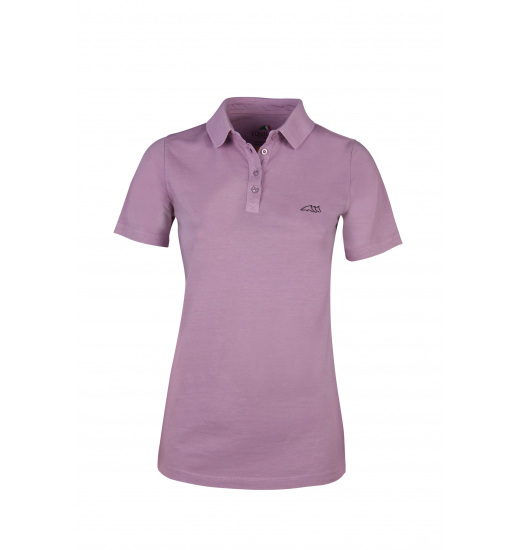 Ladies' polo Mable made of slightly elastic cotton. It is fastened with four buttons. The shirt is available in a few colouristic versions. 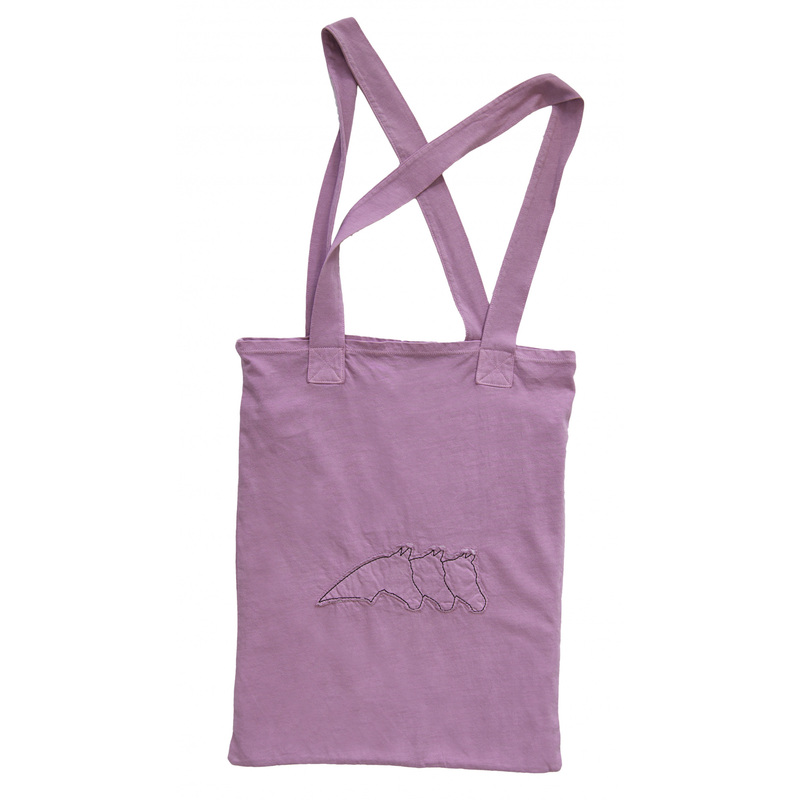 It is decorated with a small Equiline logo with three horses' heads on the chest.